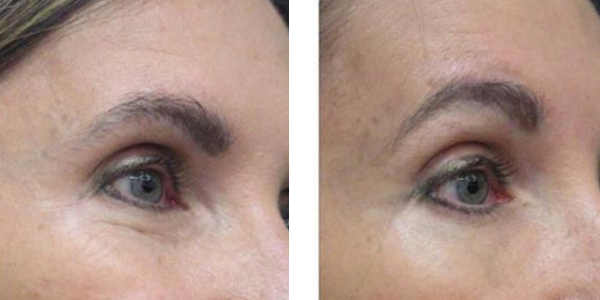 How Does the 3D SculptaDerm R.F.™ Work? 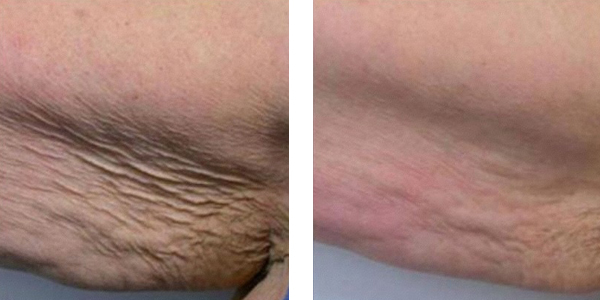 Radio frequency heats tissue from inside out which smoothes wrinkles and tightens the skin. 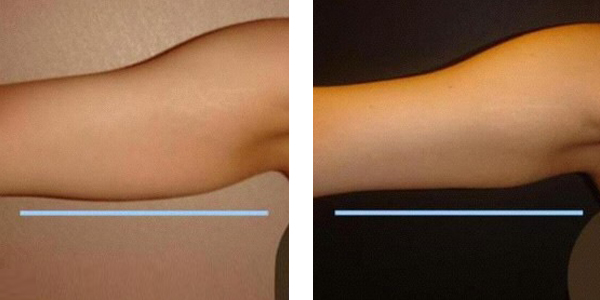 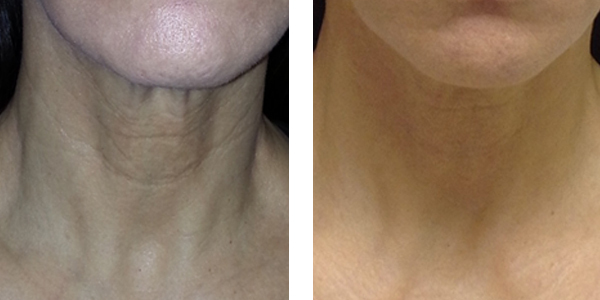 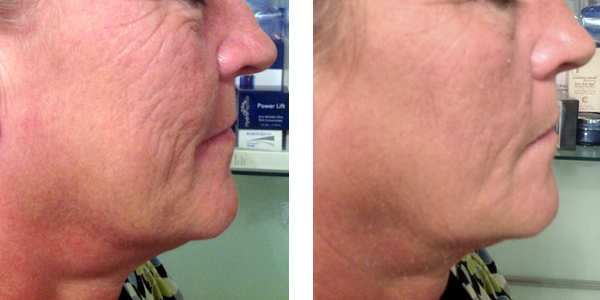 Immediate improvements are the result of existing collagen contraction and increased blood flow. 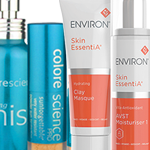 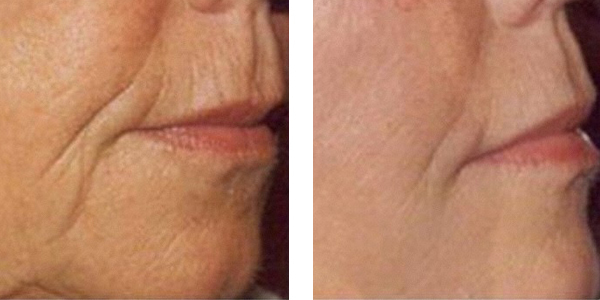 Delayed improvements result from the stimulation of new collagen formation, increased skin nutrition and the production of elastin, resulting in younger and firmer skin. 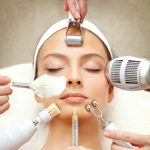 The treatment works as a wonderful complement to microdermabrasion, Botox™ and injectable fillers. 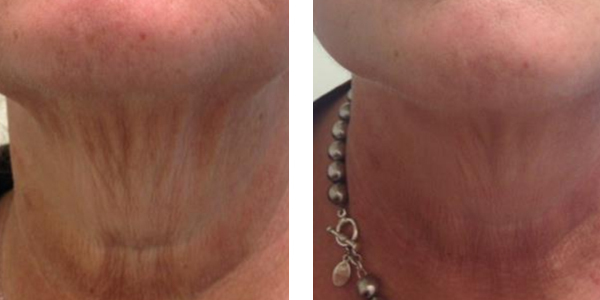 The 3D SculptaDerm R.F.™ is a safe, gentle and comfortable non-surgical treatment that requires no downtime. 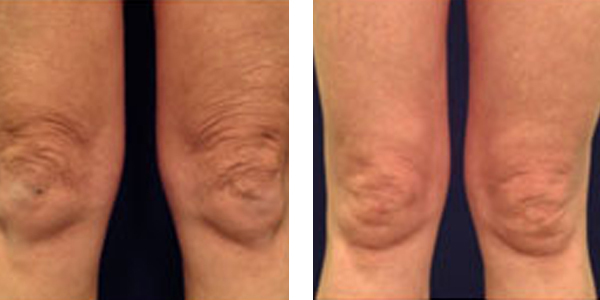 Patients can return to normal activity immediately following the procedure. 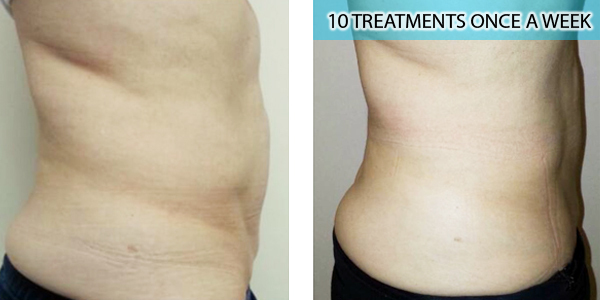 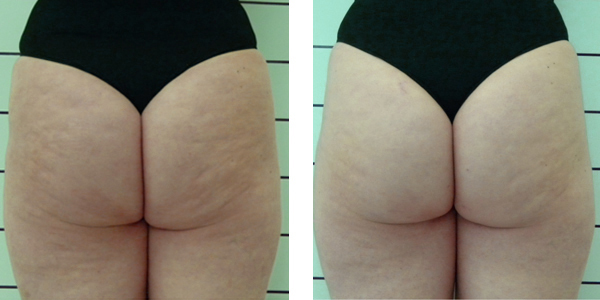 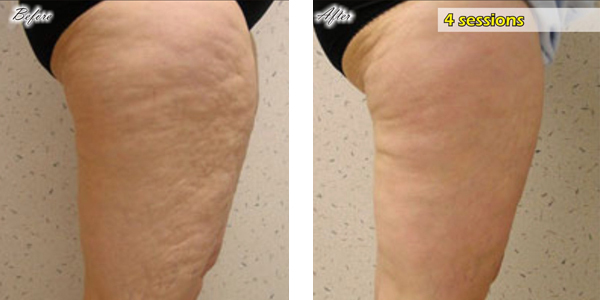 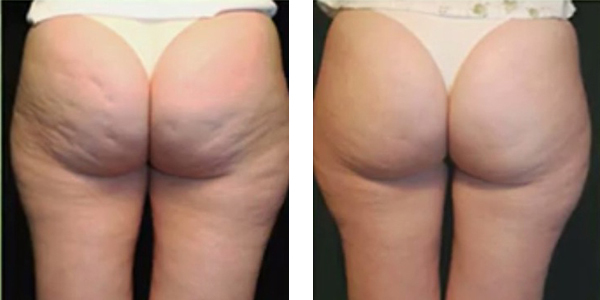 Over 90% of first-time patients see immediate results, enabling you to quickly demonstrate the ability to treat issues from skin aging to cellulite. 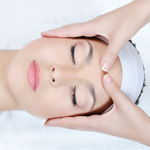 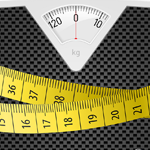 Radio frequency is used to successfully treat the entire body. 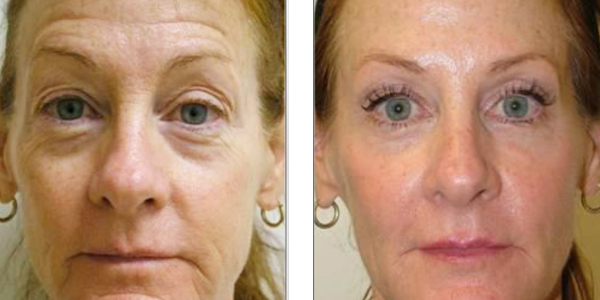 It tightens and lifts skin, from the face and neck to around the eyes. 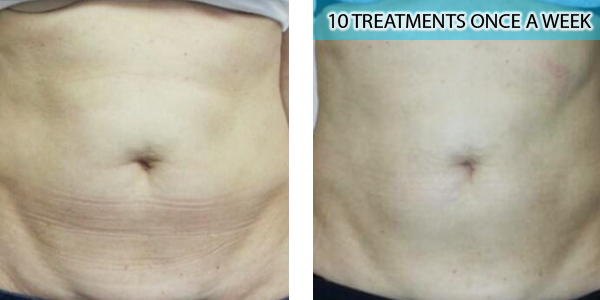 In body treatments it can treat the décolletage, abdomen, thighs, legs, buttocks and can also decrease fat pockets, cellulite, stretch marks and flaccidity. 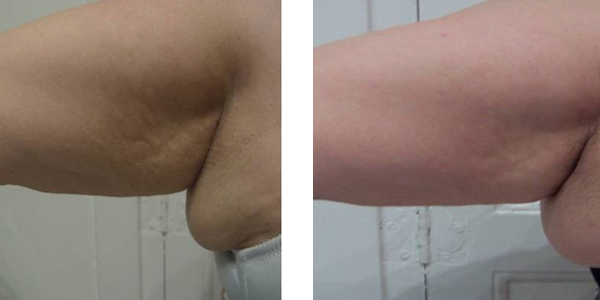 David Goldberg, M.D., of Mount Sinai's School of Medicine N.Y., said "the mono-polar radio frequency is credited as the first non-surgical, non-invasive-skin tightening procedure that can safely and effectively treat sagging skin on the jowls, neck, arms and stomach as well as cellulite."